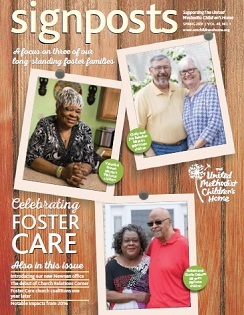 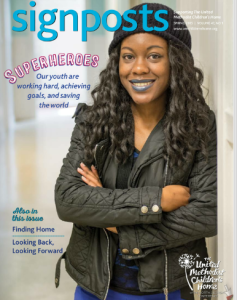 The United Methodist Children’s Home’s long-standing Signposts magazine will be switching to a monthly, digital format beginning in July 2018! 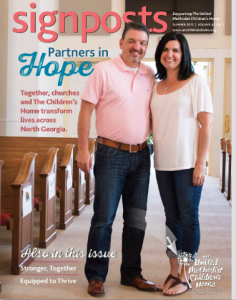 This exciting change will allow us to keep you better informed of the life-changing and transformative work that The Children’s Home is doing all across Georgia! 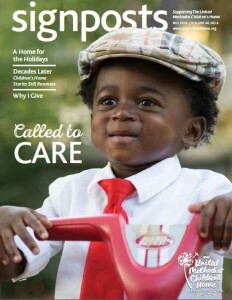 The funds we will save by switching to a digital format will allow us to serve more children every year! 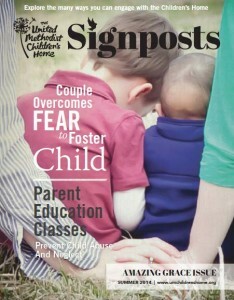 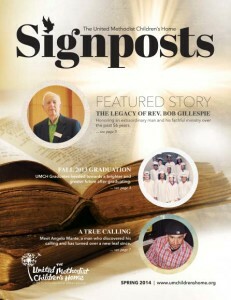 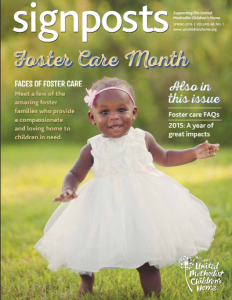 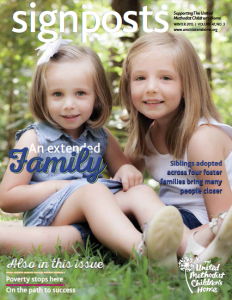 Signposts is The Children’s Home print magazine that features news, profiles and stories about the children and families that we serve. 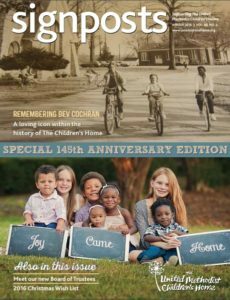 In each edition, you will find stories of hope and healing, and you will learn how The Children’s Home is changing lives every day. 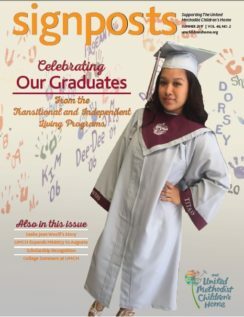 Click on the images below to read or download the entire magazine.